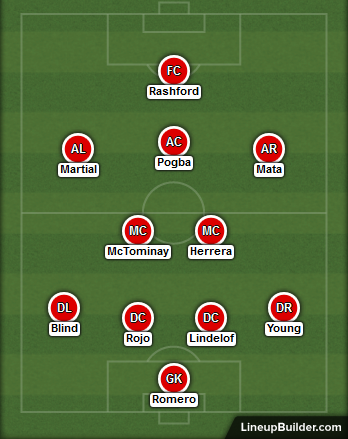 4-2-3-1: Man Utd predicted XI to face Yeovil – does Sanchez start? Manchester United kick off the fourth round of this season’s FA Cup with a trip to League Two strugglers Yeovil Town on Friday night. The Glovers have done well to get this far having beaten league opposition in each of the first three rounds. They were 1-0 winners over League One outfit Southend United in the first round, 3-2 at home to Port Vale in a second round replay and 2-0 winners at home to Bradford City earlier this month. 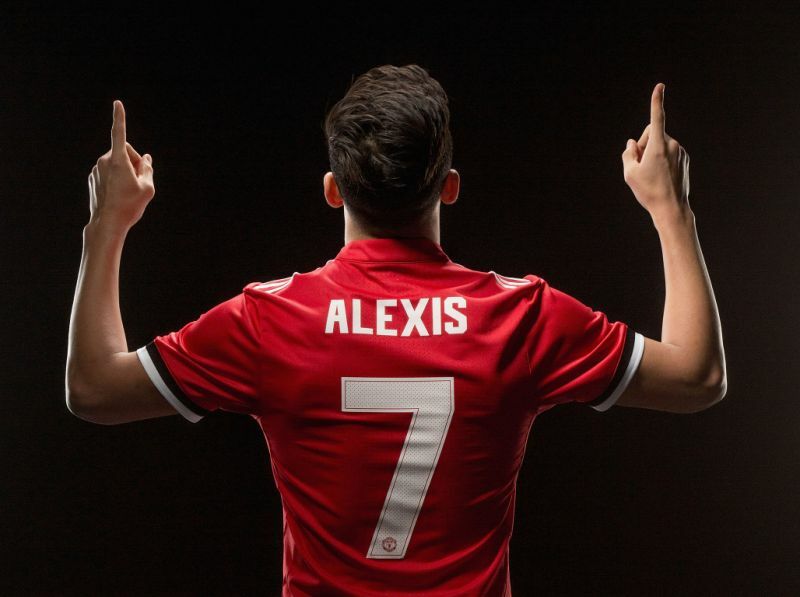 With the signing of Alexis Sanchez on Monday, the question on everyone’s lips heading into Friday’s match is whether the Chilean superstar will start or not. David de Gea will be given a rest this weekend ahead of our trip to Tottenham Hotspur midweek. Sergio Romero is our cup goalkeeper and the Argentine will start against the League Two opponents. With a big Premier League game on Wednesday you can expect a lot of rotation from Jose. Antonio Valencia has only recently returned from injury so the captain should be given a rest in this one. There are a couple of options to replace him at right-back and I think it will be Ashley Young who gets the nod ahead of Axel Tuanzebe and Matteo Darmian. I can’t see the boss risking Phil Jones or Chris Smalling ahead of the Spurs clash with the injuries they have had recently. This means Victor Lindelof should be recalled to the starting lineup once again. Marcos Rojo should be in line for another start too with Daley Blind playing at left-back to keep Luke Shaw fresh for the Premier League. In a game we expect to dominate possession I think we’ll see Ander Herrera playing in front of the back four. The Spaniard is good in possession and can help support the attack. Youngster Scott McTominay getting another start will be a good experience for him and will allow Paul Pogba to play in the number 10 role, resting Jesse Lingard for the trip to Wembley. I don’t expect Alexis Sanchez to start this one so Juan Mata will keep his role on the right wing in what could be one of his last starts for a while. Anthony Martial is in good form down the left and I think Mourinho will allow that to continue on Friday. Marcus Rashford got in several positions to score playing as the striker versus Derby County in the last round but didn’t have his shooting boots on that day. I see the young Englishman getting another opportunity in this one with Romelu Lukaku dropping to the bench. The striker’s pace and movement should see him get opportunities. Previous Article← Will Alexis Sanchez face Yeovil Town?